Sony has announced with an abstract minute video a Playstation related event, on February 20. The event will most likely feature what we hope to be the new PS4 console and not some Playstation Move+ accessory. 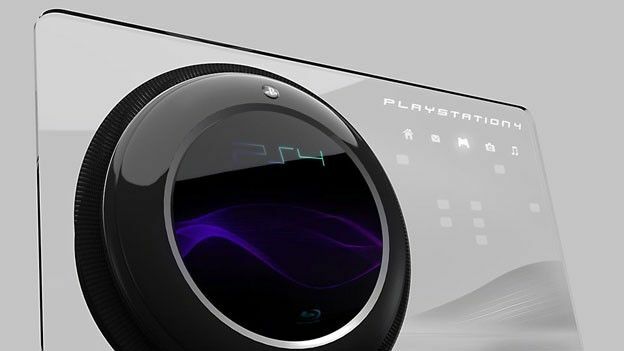 The PlayStation Meeting 2013 will let us “see the future”, according to the hosts. We believe Sony will, in some way, release the Playstation 4. We didn’t suspect this, especially considering the leader of Sony said he would let the competition (Microsoft) strike first. After being codename Orbis for the majority of its however many years, we may finally see the console come out. We wonder what Sony has up its sleeve, apart from a upgrade in the system to go against impressive PC specs. A recent report said that Sony were ready to take away the dualshock controller, to many fans confusion. The Playstation controller is a very reliable, durable and usable device. Sony seem adamant that touchscreens and biometrics are the way forward, but fans are against this move. Another report on the specs of the PS4 had the console with a 12-core processor, with 8GB of RAM to hold the system smooth, alongside a quad-core GPU for graphics. This would be intense and if Sony can get the console in a good price range, it may be a winner. Sony will continue to distribute games through disc sales, instead of switching to digital. We found this out with their patent to protect against second-hand distribution. With Steam coming to the living room and Ouya selling Android digital, it may be time for Sony to rethink, or at least allow users to go fully digital. This is all good news, the faster we get rid of these old, dying consoles, the better. The PC gaming world is getting held back by poor console performance, because developers like to keep all their ports on the same level. We hope that Sony will pull out all the works for this new console, to push Microsoft and other games consoles.